Accommodation land to the west of Llanboidy village. 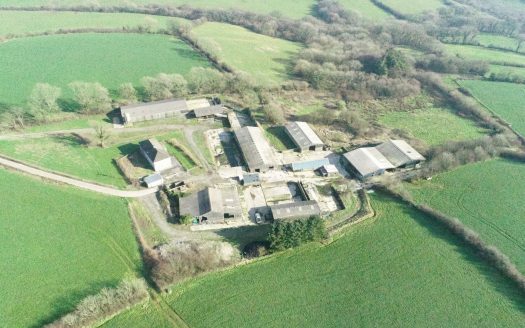 Auction Sale of Accommodation Land in Llanboidy Village Area. 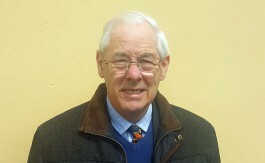 Under instructions from the executors of the late David Anthony Yapp formerly of Maesgwyn Isaf Farm, Llanboidy. Two Parcels of grazing land. In total 29.8 acres for sale in two lots with the details set out below. 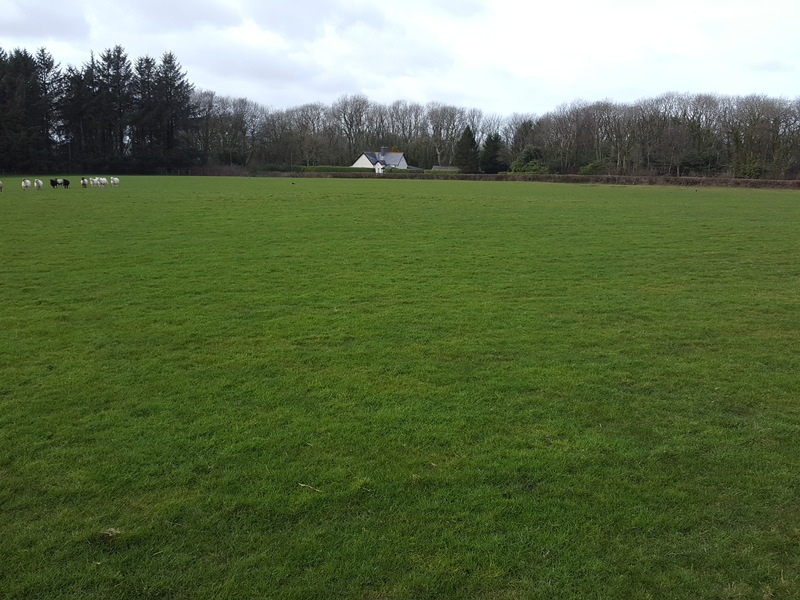 To be offered for sale by auction (subject to the Conditions of Sale), on Thursday 18th April at The Llanboidy Sports and Social Club, Llanboidy at 7 p.m.
• LOT 1, 10.21 acres, 4.13 hectares adjoining the farm entrance land to Maesgwyne Isaf Farm on the Llanboidy Whitland/Clynderwen Road. 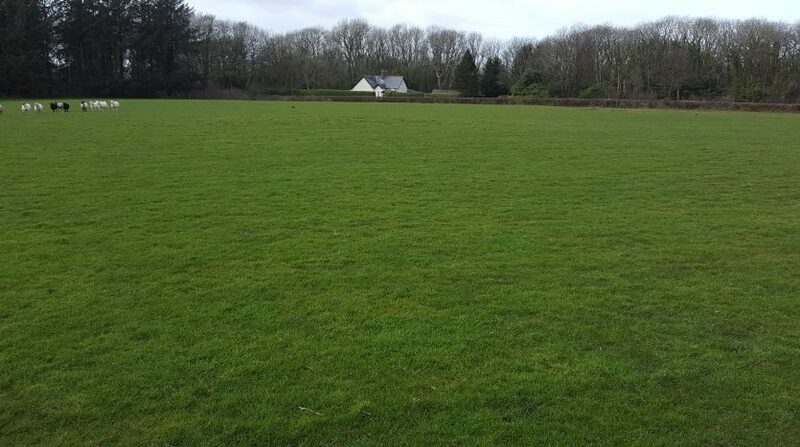 • LOT 2, 19.58 acres, 7.92 hectares, to the west of Llanboidy village with access over a hard surfaced lane. 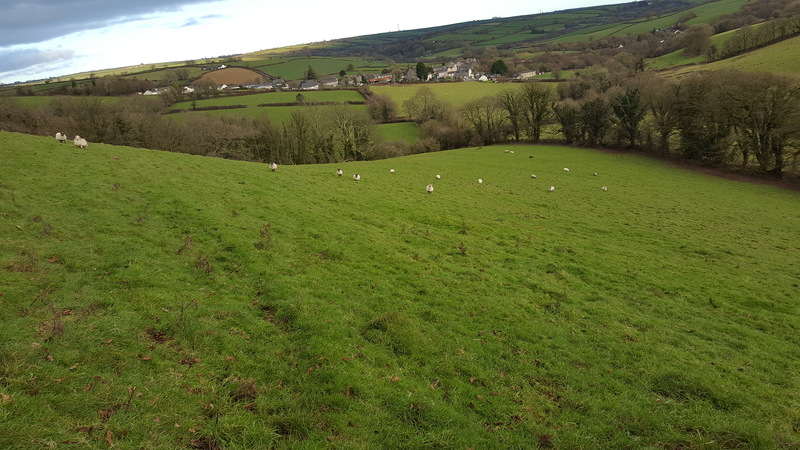 These two areas of grazing land were formerly part of Maesgwyn Isaf Farm. They lie in the agricultural area close to the village of Llanboidy to the north of the main A40 road at Whitland. District roads connect the A40 road at Whitland to Llanboidy village and further district roads leading in a westerly and southerly direction to access the lot 1. Lot 2 is accessed from a hard surfaced lane, situated to the west of the village with an entrance adjoining the School. Please see the larger scale map included with these details showing the position of the land offered for sale. Each of the two areas will be offered for sale with freehold title and vacant possession on completion. 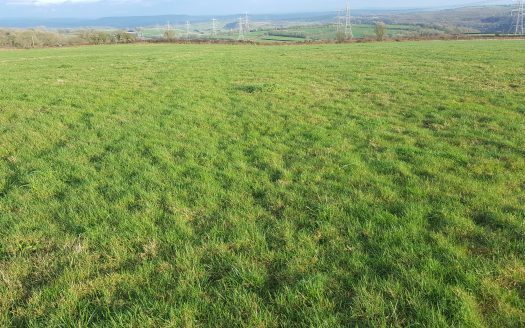 Consists of field number 2224 of 10.21 acres (4.13 hectares), a pasture field with access from the district road and a legal right of access over 30 metres of the roadway leading to Maesgwyn Isaf Farm. A natural water supply exists in the stream for a distance of 75 mtrs on the southern boundary of this field. The source of the stream lies in the adjoining property. This lot consists of 2 parcels of land as per the schedule set out below and the boundary line shown on the attached plan. The land is lying on a mostly south facing slope and is used for grazing purposes. 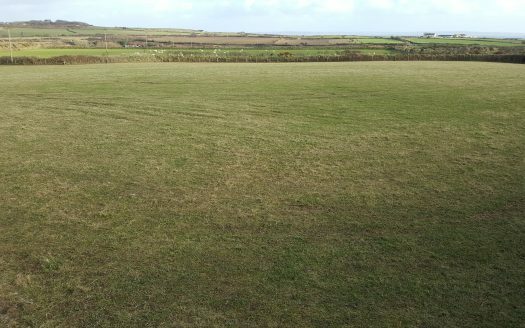 Access to lot 2 is obtained from the hard surfaced roadway area leading from the district road in Llanboidy village to the access gates into field number 8703. No right of way is shown on the deeds for this access and the position is covered under the details Special Conditions of Sale. There is also no evidence in the title deeds over the liability for boundary fences between lot 2 and the adjoining properties.